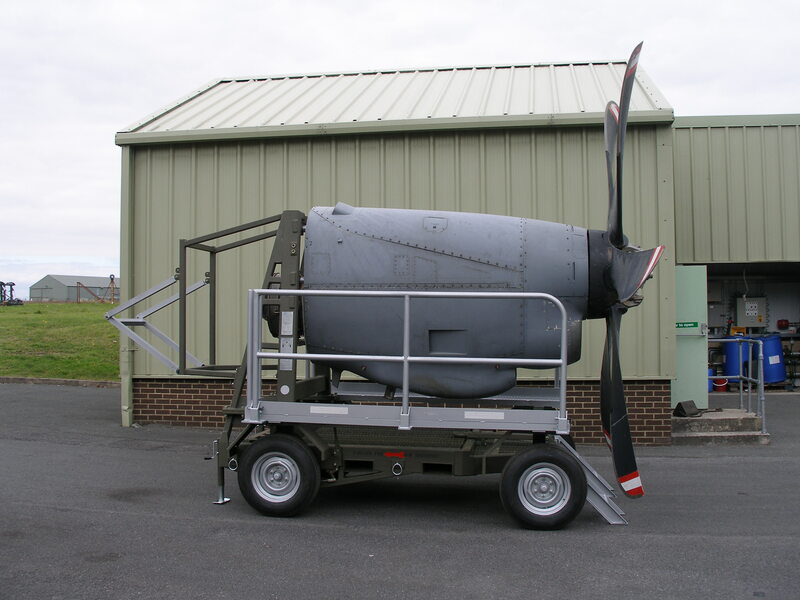 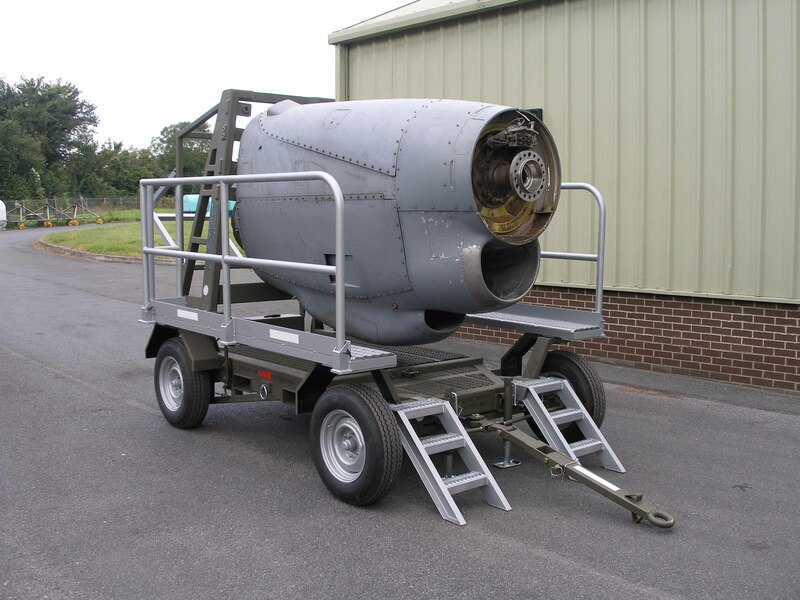 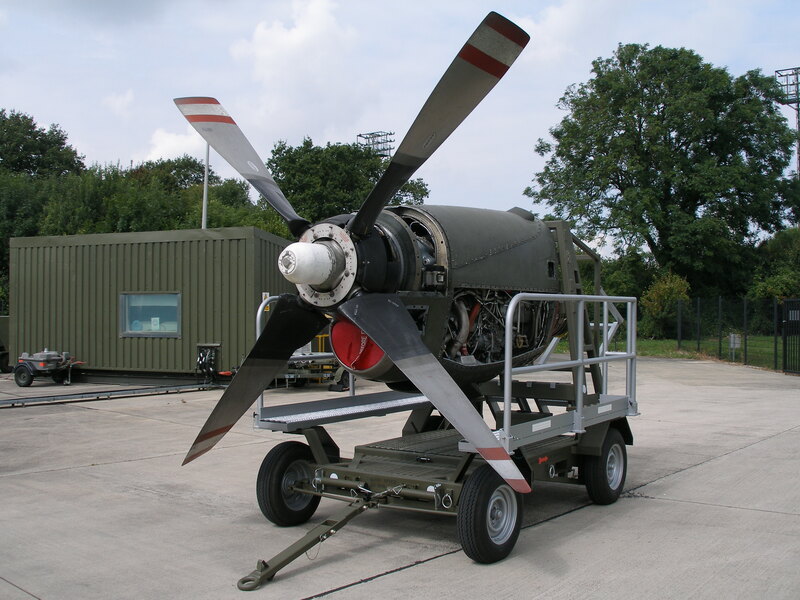 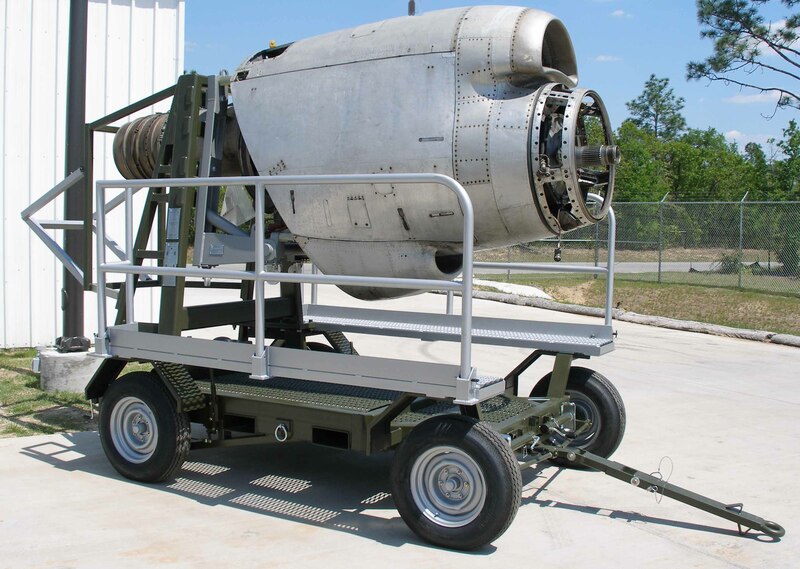 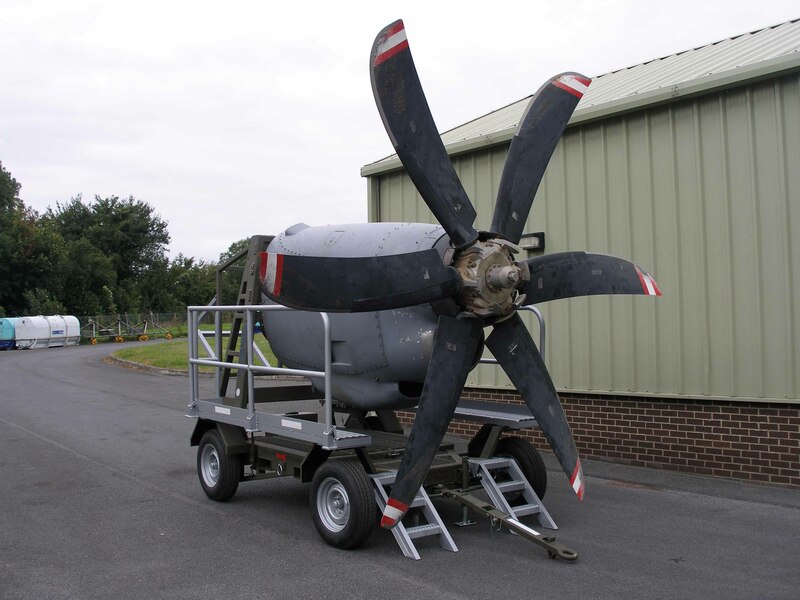 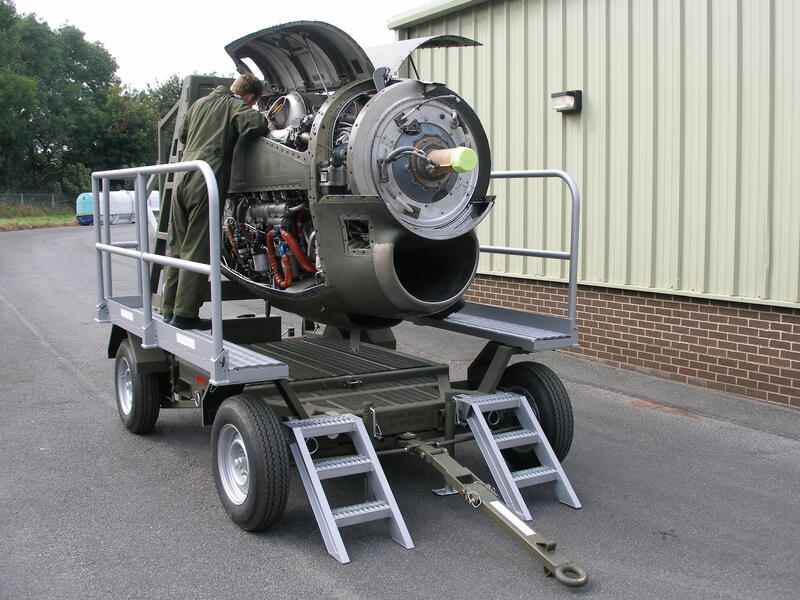 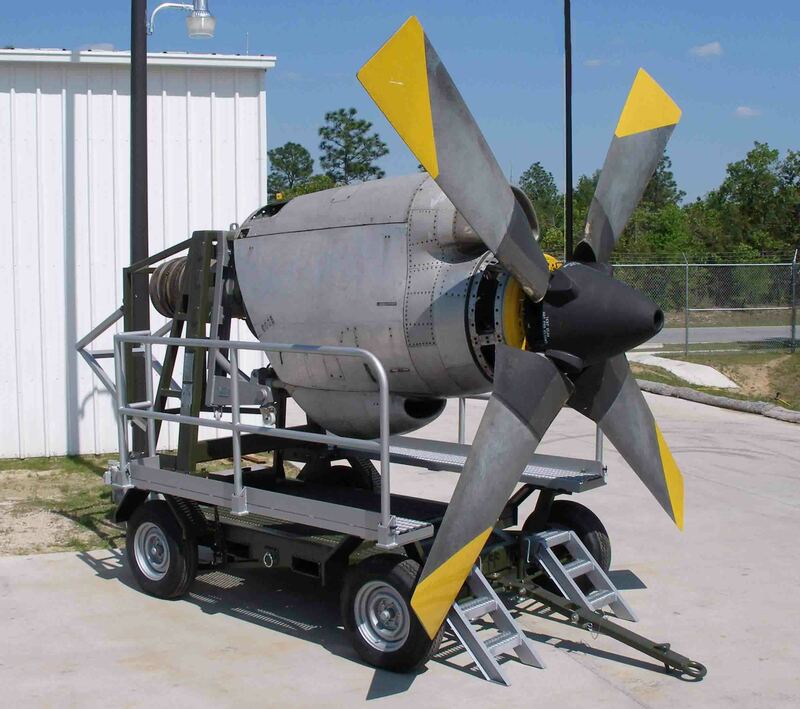 The Universal Transportation & Storage Trolley has been designed for the movement of pre-assembled C130H, C130J and P3C QEC’s with and without propellers. 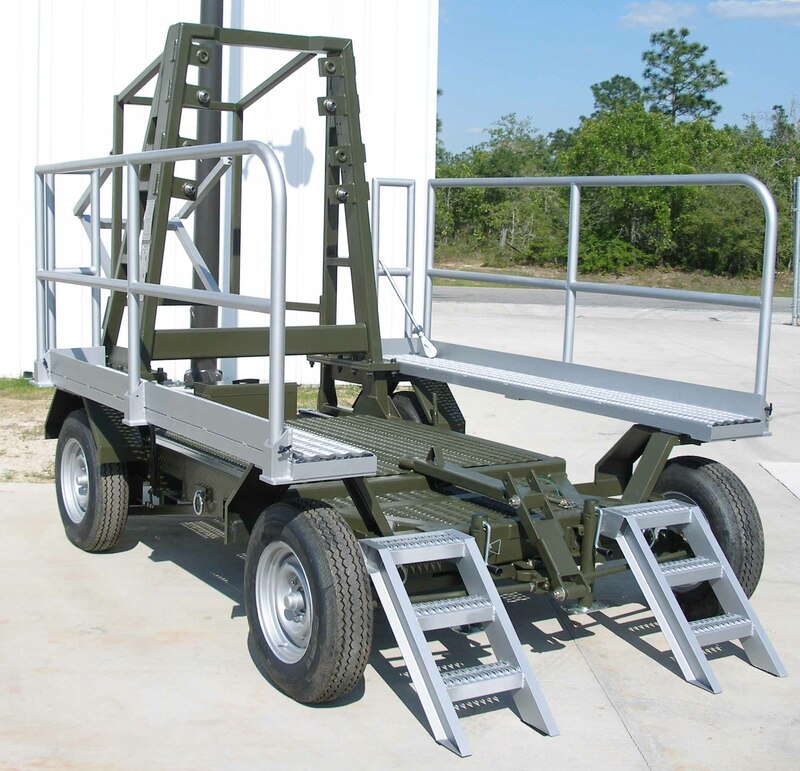 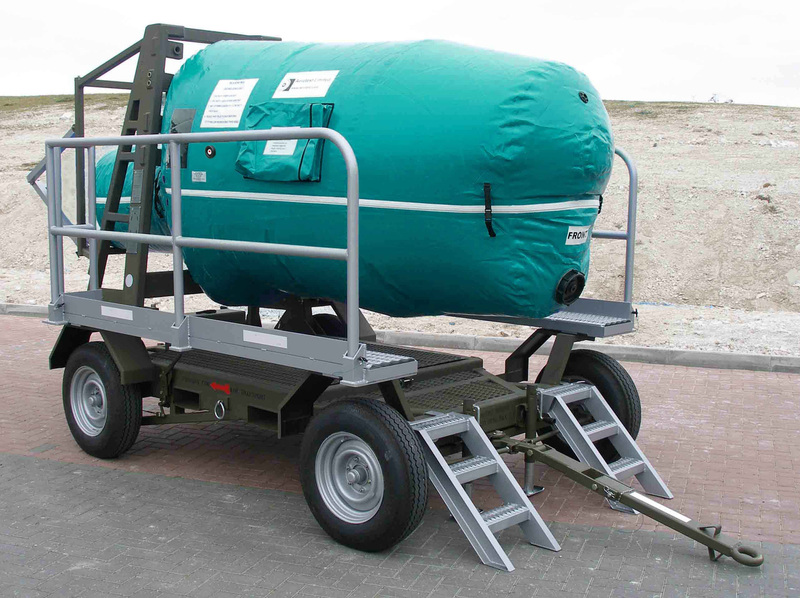 The prime objective is to offer a universal platform that provides end user flexibility, enhances mobility and provides safe long-term storage as well as safe transportation of the C130H, C130J and P3C QEC types, the unique design will improve the current design of transport and storage trolley. 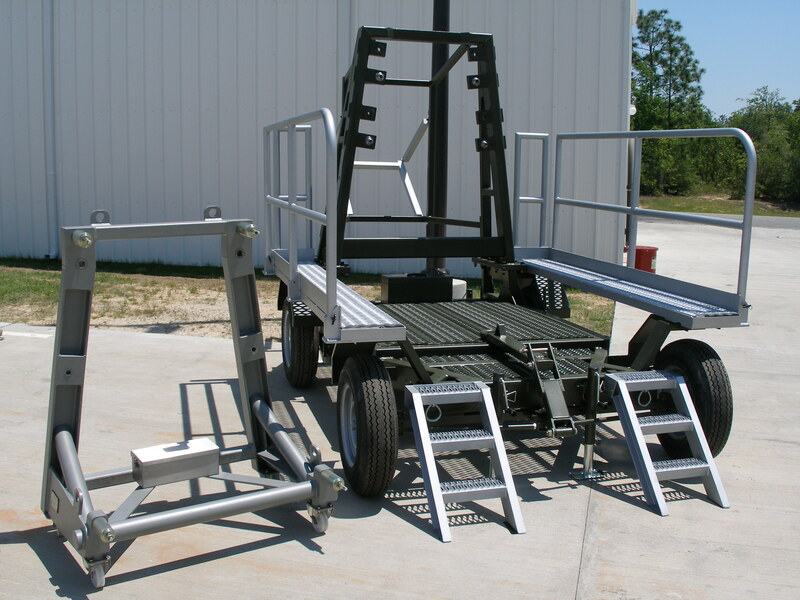 The approach to the design of the universal trolley is concentrated in providing optimum achievement of flexibility, safety, usability and maintainability. 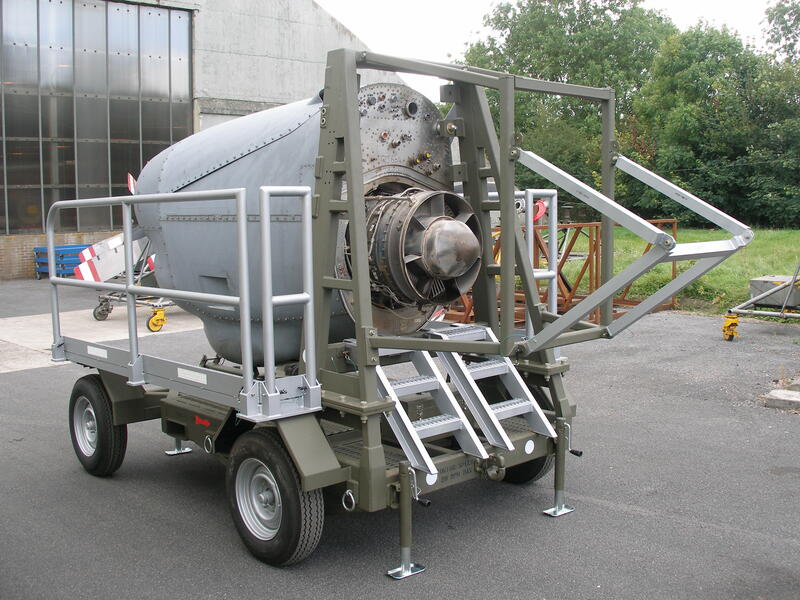 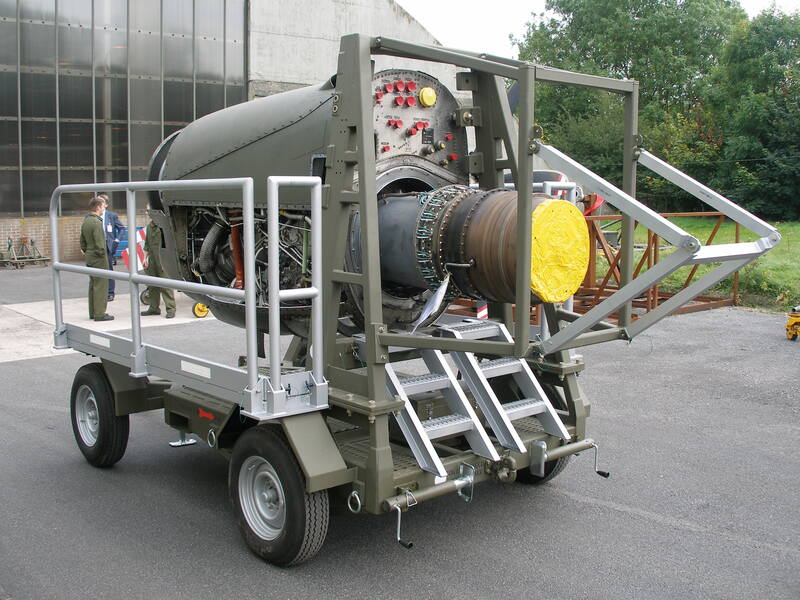 The universal trolley comprises of a Chassis and Detachable Extended Vertical Mast with diagonal braces to absorb the overhung loads of a C130H, C130J and P3 Orion QEC’s with and without propellers. 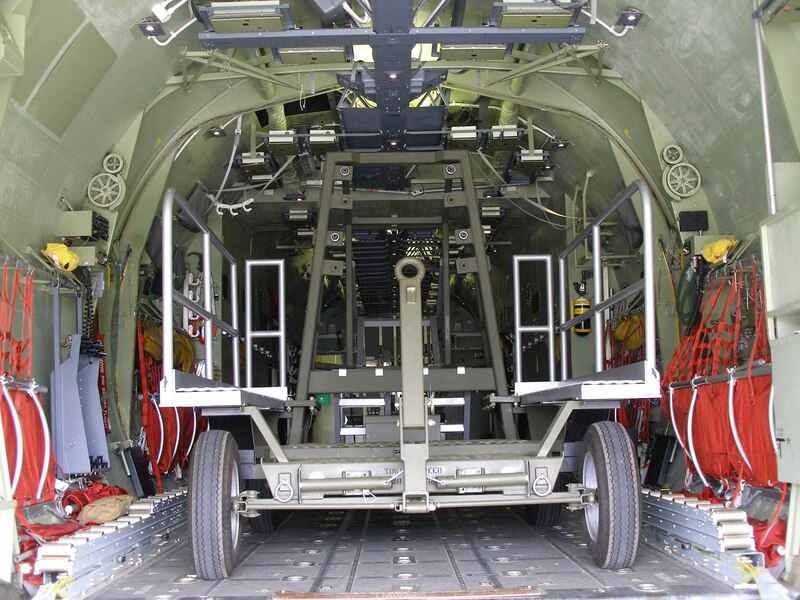 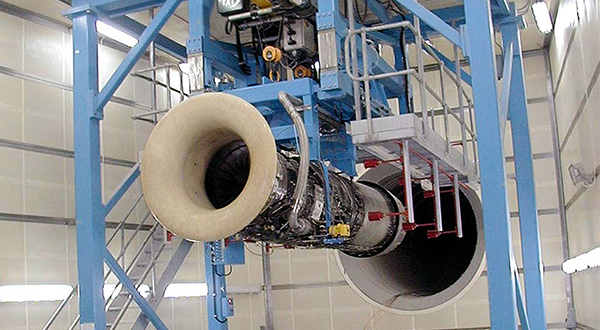 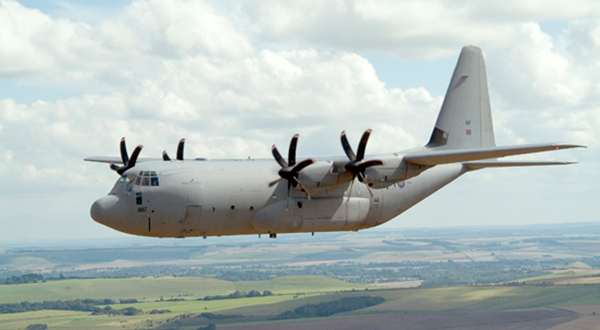 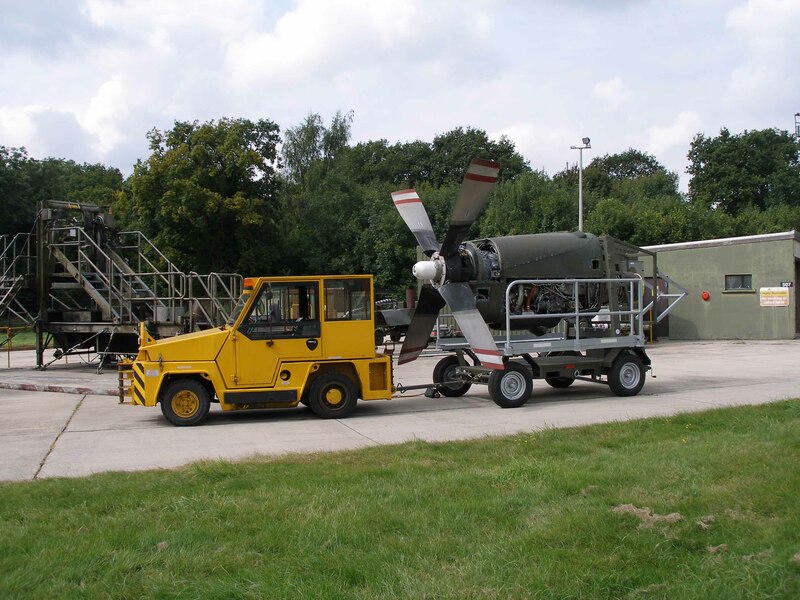 The trolley system thus allows the end user to select his application for the C130H, C130J and P3C Orion QEC’s without the costs and storage space constraints of individual trolleys built specifically for individual applications only. 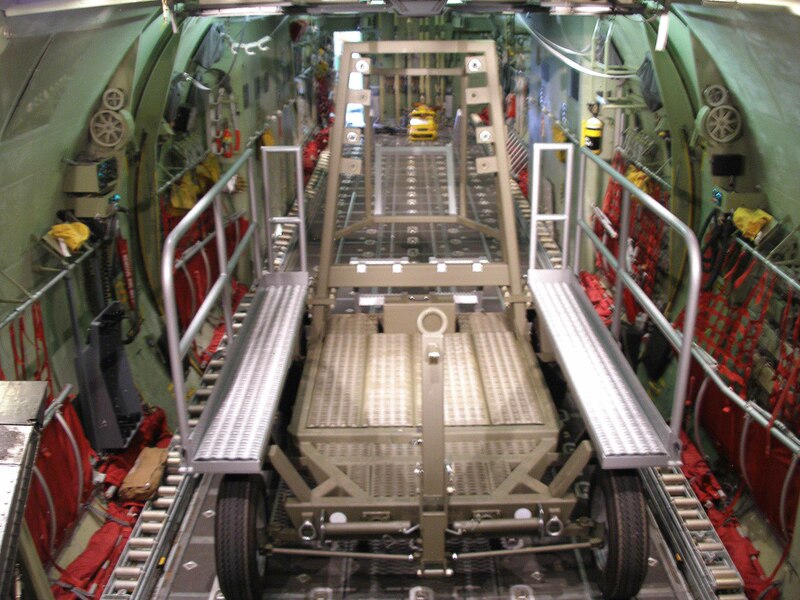 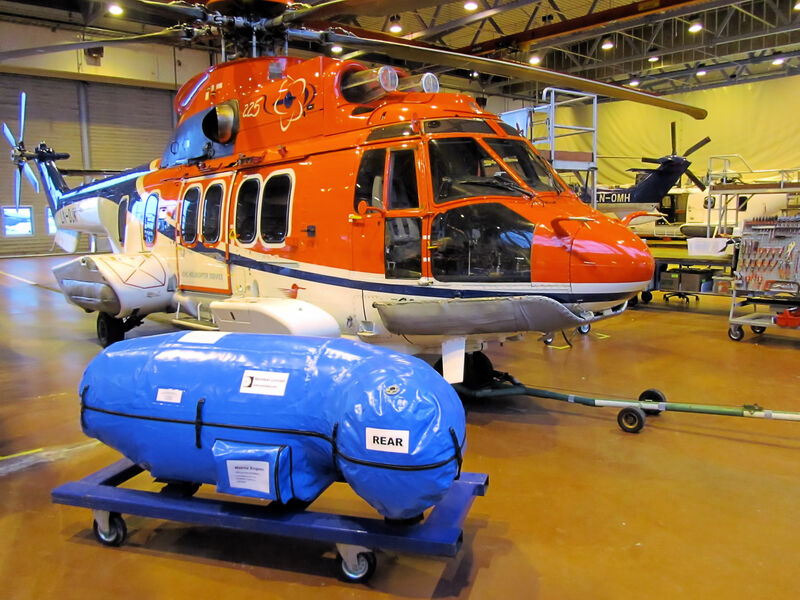 The design of the universal trolley system also allows the end user to select his application of C130H, C130J and P3 Orion QEC Water Vapour Resistant (WVR) “Aero-bags” to use as a long term fully sealed preservation and storage solution prior to being installed onto the aircraft.